complete the questionnaire and send it, along with the required evidence, to the contact detailed on page 1 of the questionnaire. 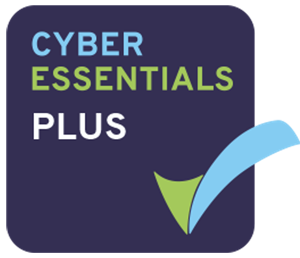 If your require CYBER ESSENTIALS PLUS please click on a certification body’s logo (below) and contact them directly for a price. Prices can vary depending on you business and location so contact more than one to obtain a competitive price. 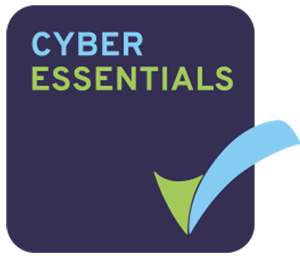 There is no requirement to have obtained a Cyber Essentials Certificate prior to your Cyber Essentials PLUS assessment.